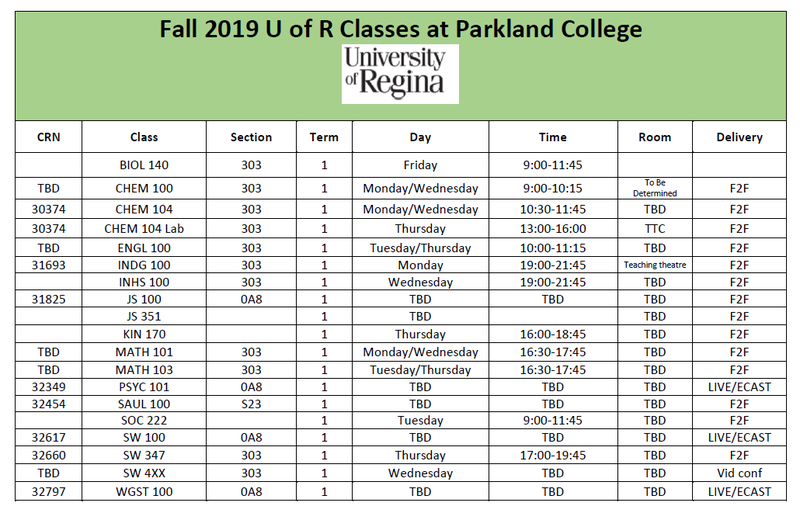 The Human Justice degree is a four-year program offered by the University of Regina that may be completed in part at Parkland College. This program offers students the opportunity to learn about criminal, legal and restorative justice, social and economic justice, Canadian and international human rights, and community services. Students also acquire skills in analytical and critical thinking and human service intervention. Students completing a Human Justice degree will complete a field placement for one term. 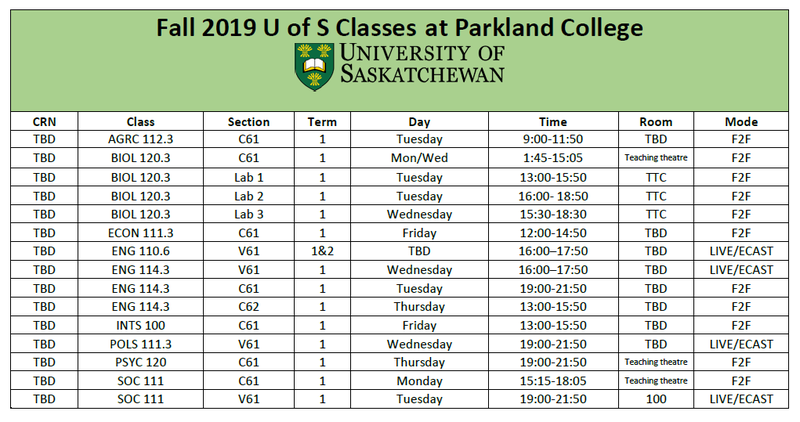 Almost all of the classes can be completed at Parkland College through face-to-face classes and online distance learning from the University of Regina, University of Saskatchewan and Athabasca University. 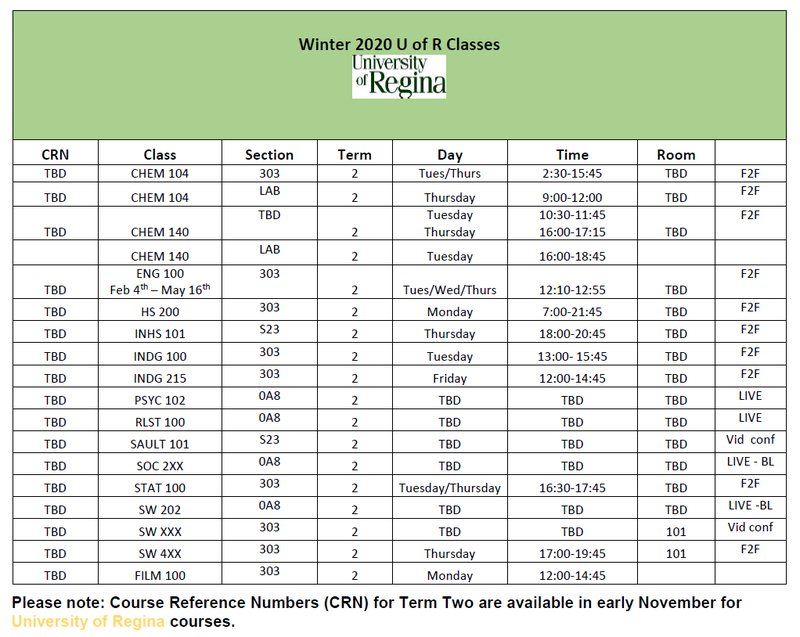 However, there are some classes that must be completed on campus at the University of Regina. This bachelor degree is a bit more complex than many of our other programs because of the need to work within some tight regulations. 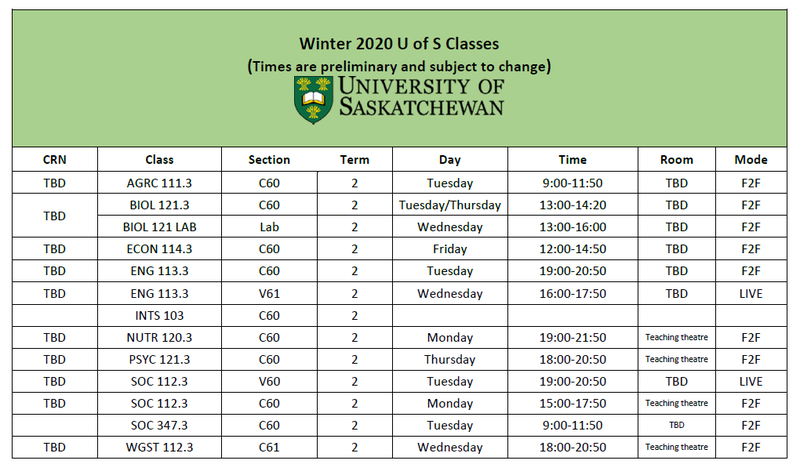 It is essential that students interested in pursuing this field of study contact our academic advisor for more information and to create a schedule of classes. Human Justice graduates may work in fields such as government, corrections, health, education, law, criminology, social justice, and human rights.